REEL 1 Various aspects of background in Walthamstow, London, 1897-1914. Recruitment and initial training, 1914. Period with 6th or 7th Bns, Dublin Fusiliers at Curragh, Ireland, 1914-1915. 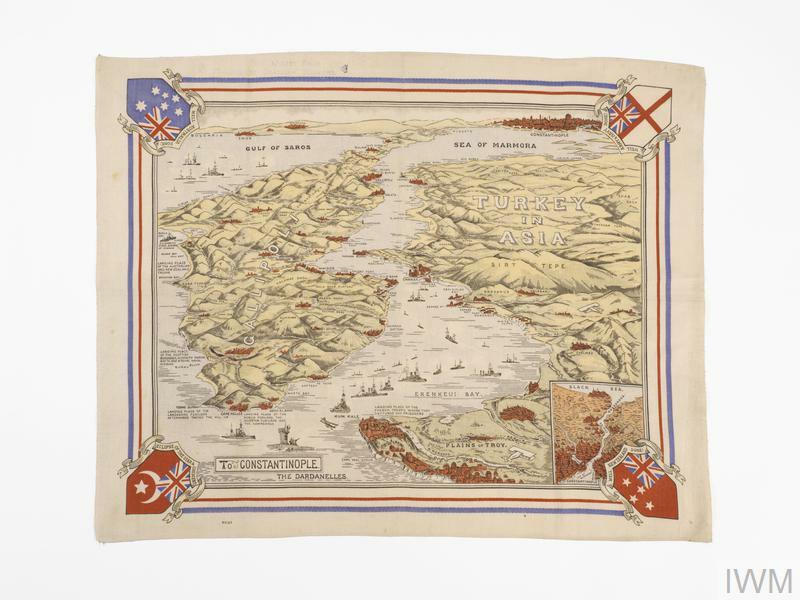 Voyage out to Gallipoli, 7/1915-8/1915. 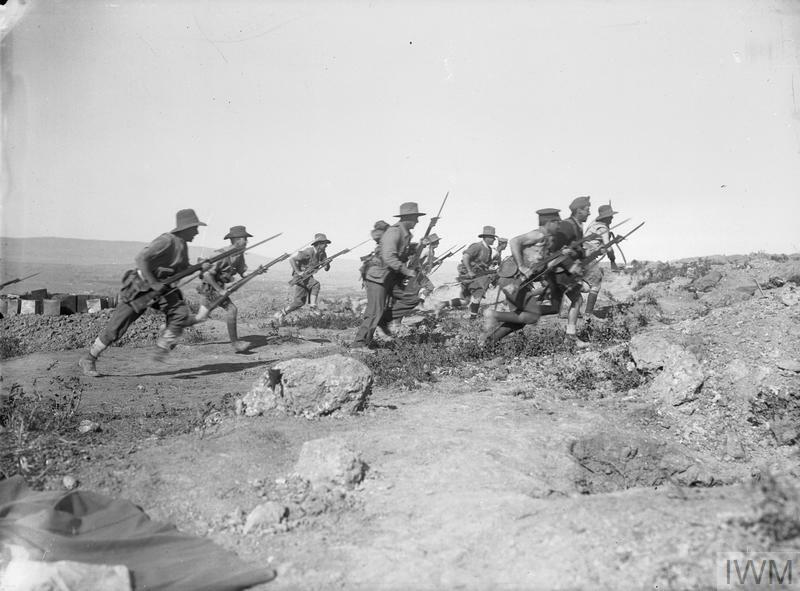 Various aspects of period at Suvla, Gallipoli, 8/1915-10/1915: landing and move inland, 7/8/1915; aspects of conditions of service. REEL 2 Continues: aspects of conditions of service; question of Turkish women snipers; evacuation, 10/1915. Various aspects of period at Salonika, Greece, ca 10/1915-9/1917: building road; health problems.